The Air Jordan 6 Black Infrared, which was worn by Michael Jordan during his first NBA championship, will be returning with original branding in 2019. This marks the first time since 2000 that the “Black Infrared” colorway of the Air Jordan 6 will return with OG-style Nike Air branding. 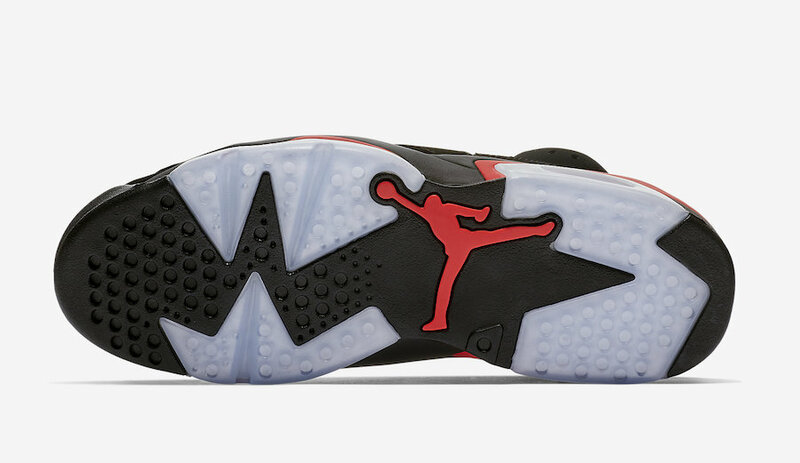 Both the 2010 “Infrared Pack” and the 2014 Retro didn’t include Nike Air detailing. Look for the Air Jordan 6 “Black Infrared” to release during All-Star Weekend on February 16th at select Jordan Brand retailers and StockX. The retail price tag is set at $200 USD. UPDATE: Nike releases official photos of the “Black Infrared” Air Jordan 6 that will be available in family sizing. UPDATE: Kith has announced that they will be releasing the “Black Infrared” Air Jordan 6 ahead of its original February 16th release taking place on Friday, February 1st at Kith Manhattan. 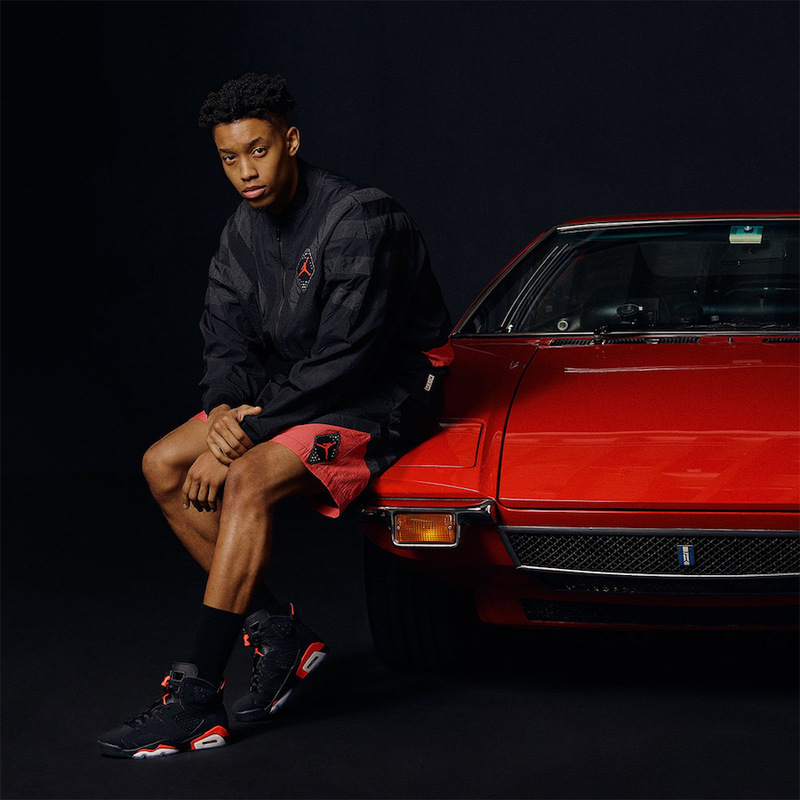 The retro shoe will release alongside a capsule of apparel including basketball shorts, hoodies, and a Gore-Tex jacket. 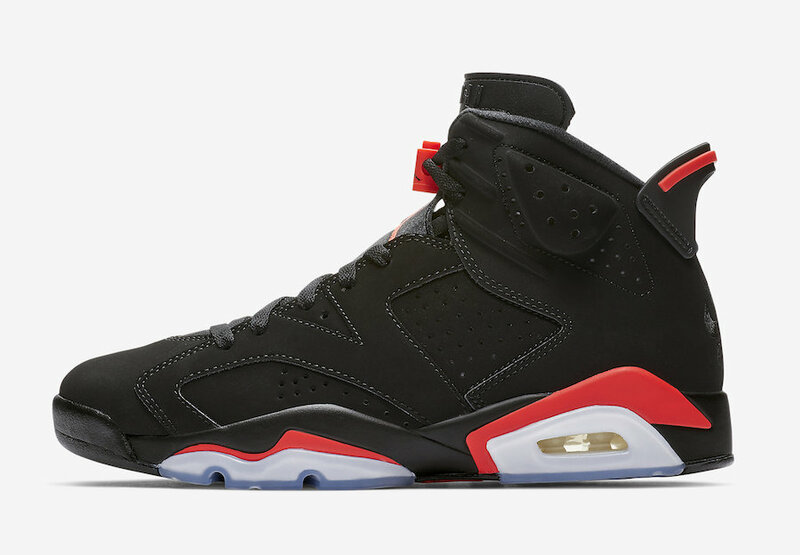 UPDATE: The 2019 Retro Air Jordan 6 “Black Infrared” will release with 3M reflective detailing to look just like the 1991 release. Check out the latest detailed photos via FineLine1721. 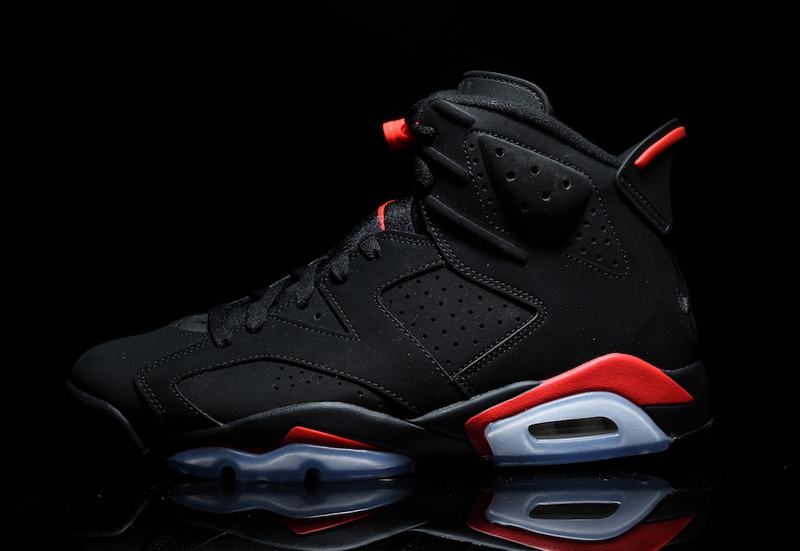 UPDATE: New detailed photos of the upcoming Air Jordan 6 “Black Infrared” that releases on February 16th. UPDATE: On-feet photos of the highly anticipated “Black Infrared” Air Jordan 6 via J23app. 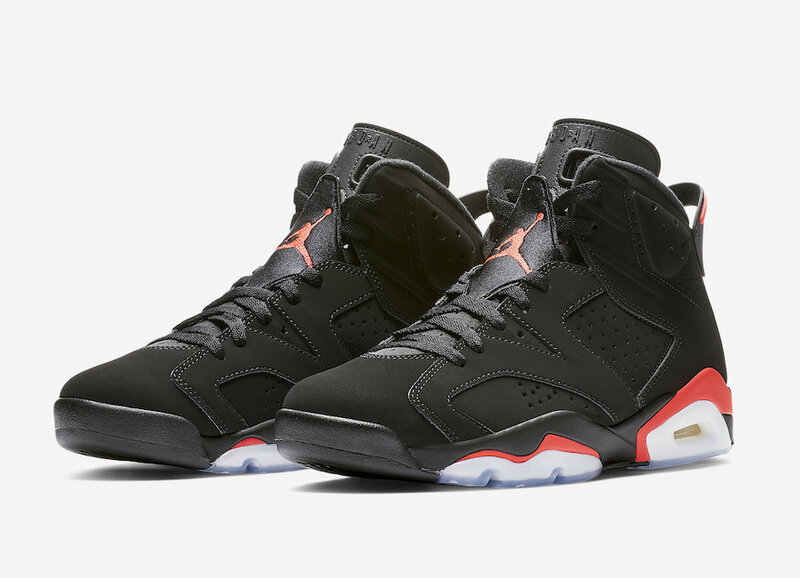 UPDATE: Ahead of the men’s pair, Nike releases official photos of the “Black Infrared” Air Jordan 6 in Grade School sizing.